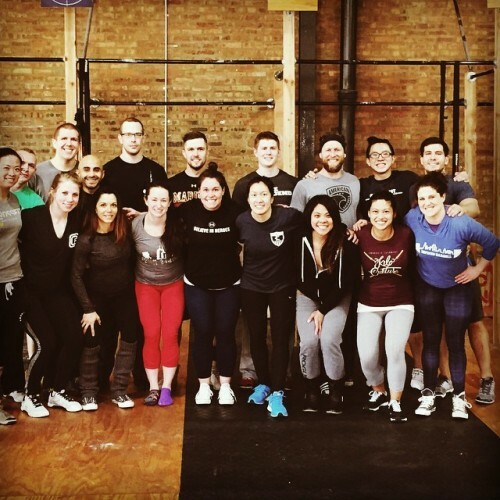 Great opening day at CrossFit Defined (@crossfitdefined)! 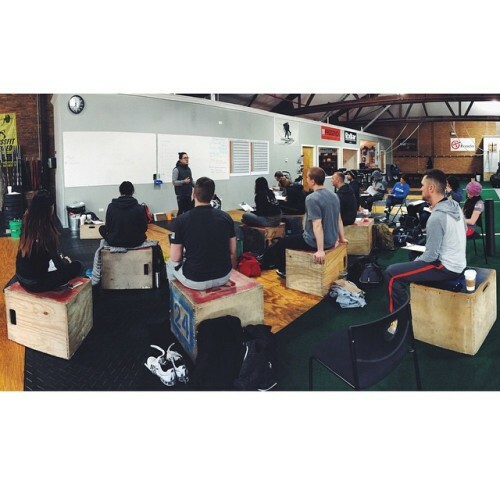 Thank you to all the athletes who made it out today to learn and see weightlifting through the lens of biomechanics. Lester (@lesterhokw) and I had a great time! !